6 New Medisoft V23 Features You Don't Want To Miss! You asked For it and we delivered! 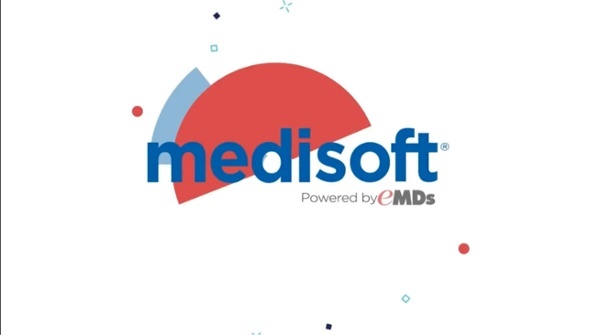 Medisoft V23 is on pre-sale now with 6 new features you won't want to miss out on! Now you can have a copy of the patient's current insurance card at your fingertips to verify policy numbers, have the carrier's address and number handy and even see copay amounts! You can scan to the Policy Tabs and to the Multimedia tab for added convenience. You can also customize the resolution of the scanned image to optimize viewing!